 If you are interested in attending our BPM contemporary class. Please fill out the form below and we will get back to you as soon as possible! Our contemporary classes are currently only for children that are 9 years or older. No previous training required. Please make sure you check your junk mail if you haven’t had a response from us within 24 hours. Students are not automatically put onto our waiting lists. We will send a follow up email once you have registered your interest. You must respond to this follow up email to confirm your child’s place on our waiting lists.